Own or manage a retail outlet? 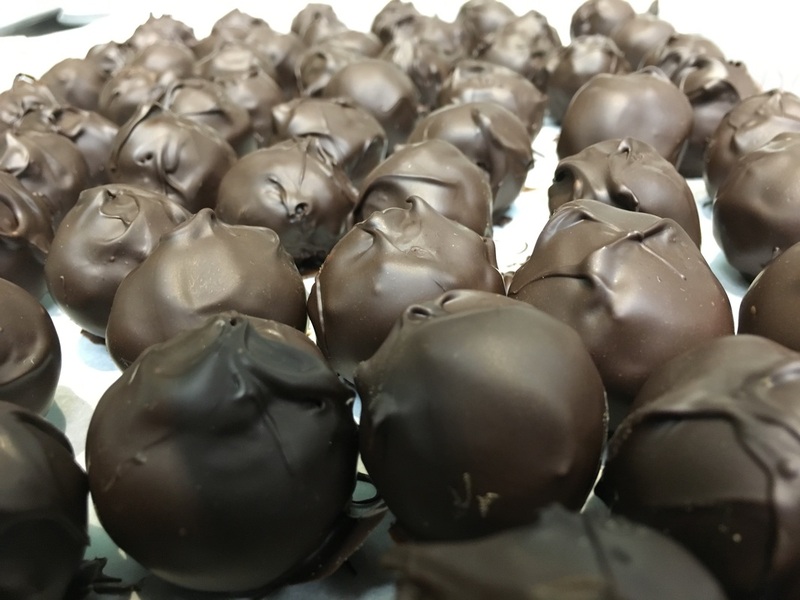 Want amazing handmade truffles to wow your customers? Contact us for competitive wholesale prices! Workplace need a treat? Catered dessert or workplace reward party? We can deliver or cater your corporate or private event. ​Client-list thank you presents. Custom truffles for wine releases. Special wedding favors and gifts. The ideas are endless!